Del Rey’s music has always had a cinematic quality. And Baz Luhrmann has always had a flare for using modern pop music in his films. The soundtrack for The Great Gatsby is no different. This should be a match made in heaven then, right? 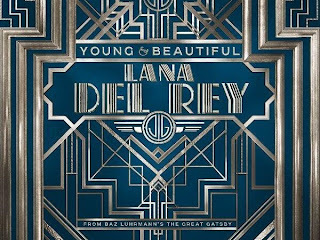 There’s no doubt that Young & Beautiful will work in context with the film, but it just seems a very obvious choice – Del Rey’s mix of retro glamour and modern pop a shoe-in for Luhrmann’s cinematic style. Sure, it’s as moody and evocative as any of the singer’s previous tracks and the orchestral version is full of lush, languorous strings. And yes, the chorus lyric “will you still love me when I’m no longer young and beautiful?” is as tragically grandiose as we’ve come to expect. Yet the melody doesn’t lead anywhere. Instead, the song as a whole is more concerned with atmospherics. This might work as a snippet in a film, but the full track is a disappointment. 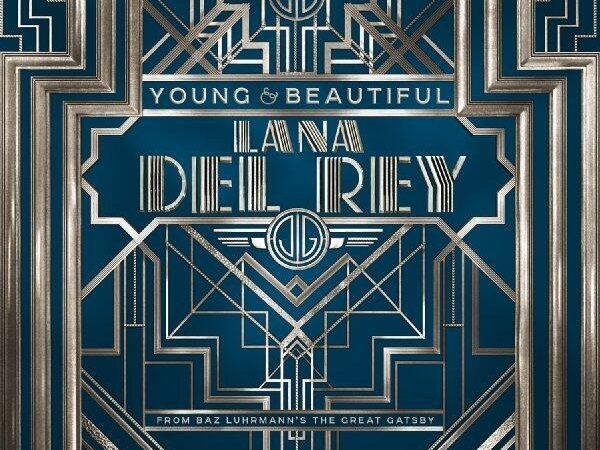 Listen: The soundtrack to The Great Gatsby will be available on the film's release on May 10th.